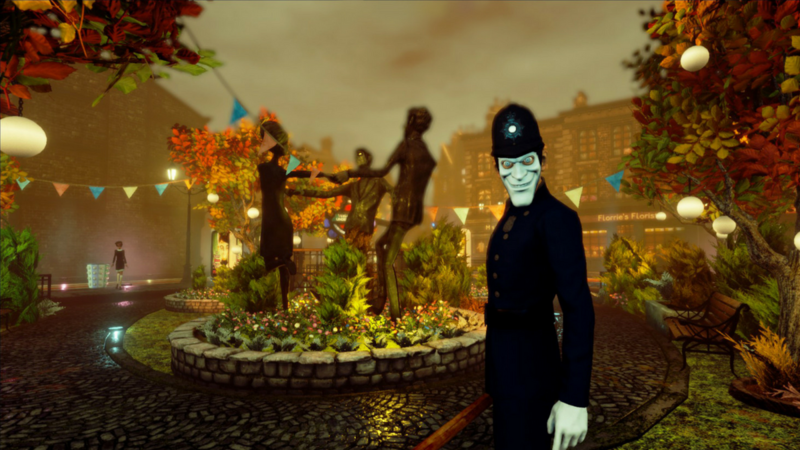 We Happy Few is a trippy dystopian adventure that hits a little too close to home. What would happen if most of the population were out of their mind on a "happy pill" called Joy all the time, refusing to come to grips with reality? It might look something like the city of Wellington Wells, which you're tasked with surviving when you start the game up. You're off your Joy, and you're starting to see the world for what it truly is. With that said, you're going to need some help getting your sea legs in this "brave new world," so to speak. 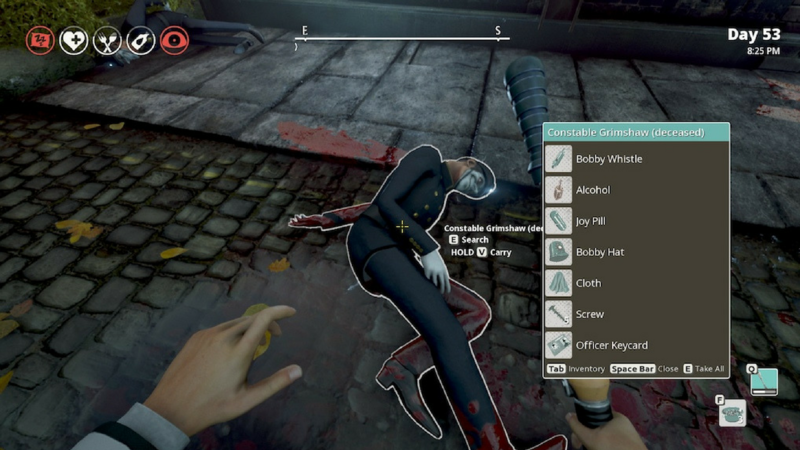 If you're looking to get started in We Happy Few, keep these important tips in mind, as they'll be absolutely integral to your survival if you want to see the light of day again as a "Downer." Though you can do your very best to avoid conflict in We Happy Few, sometimes it's just unavoidable. Combat can be quite unforgiving if you don't know what you're doing, and you can't just run in swinging. 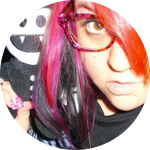 You'll need to slow things down and take scuffles one at a time if you have any hope of surviving. For starters, make sure you're always equipped with your most formidable weapon. At the beginning of the game you get one weapon to equip, and it's your job to make sure it's at the highest durability level you can attain at all times. Keep an eye out for its levels to decline over time, and swap it out for a different one outside of battle. Don't bother trying to do this during battle, because you'll just invite additional hits from your opponents. If you don't have to walk up to an enemy and get into a tangle with them directly, then don't. Any time you can opt for a stealth takedown, it's always worth it. Incapacitating an enemy is better for you in every possible way. Sometimes you won't be able to do that, though. When you're walking around well-equipped, employ some of the same combat tips you'd use in other games, namely those with zombies and the ones where you aim to rack up headshots. Aim for the head and swing away at the Wastrels and other enemies that come your way, and you'll be sitting pretty more often than not. Lastly, consider opting for melee attacks and blocks whenever possible to conserve ammo stamina, and everything that you can potentially deplete in-game. Stamina is an important resource, and any physical action will deplete it. Make sure you step away when you can to recharge the gauge. That way you'll be fighting fit for the next enemy that wanders your way. This might seem like something of a no-brainer in a dystopian world, but crafting is extremely important. Make sure you pick up as much as possible from corpses, including crafting components, food, supplies, and various other items that you'll find waiting on the periphery of various areas in the game. Looting will keep you alive, because it has to. You'll have to scavenge the world around you to have enough scraps and items to do anything with, however. Search absolutely everything you can and you'll build up stores that allow you to create just about anything by way of unlockable recipes. When you've collected enough recipes, you can get started with rudimentary all the way up to more complex crafting assignments. To craft, you can either do so from the menu, seek out Mechanical Craft Tables, or a Chemical Station to put the item together. Most consumables and clothing can be done via your game menu in the Crafting tab. Head there to look for the hammer icon, select a recipe, and let the game go to work. Seek out Mechanical Craft Tables in the world, with their bright yellow accents and other colors. Head up to them and get started with creating weapons, tools, traps, and more with items you've found out in the world. You need only select a recipe and go from there. Finally, your Antiseptics and other medical items will need to be created at Chemical Stations. Seek these out to make sure you have plenty of stores of important items at your disposal, because you can't just make them from the menu like the rest of your basic items. It's all very simple stuff, but you must constantly be searching your surroundings for items, or these crafting mechanics will be all but useless. The game can only do so much for you, after all. Combat and crafting are extremely important, but so is taking care of yourself. 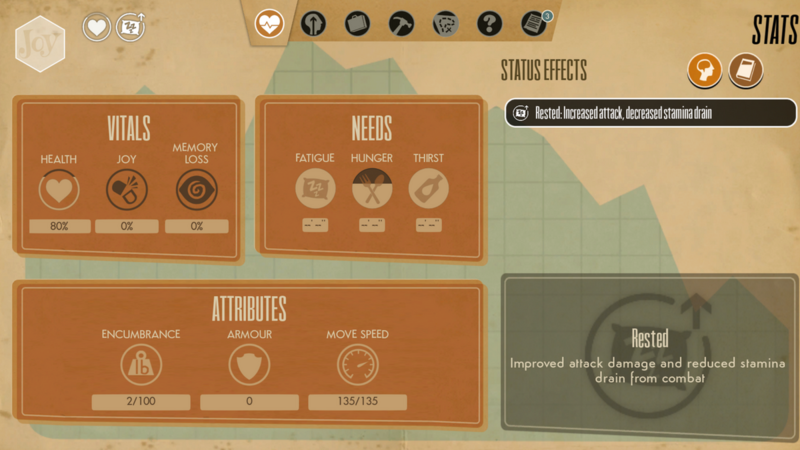 No matter which character you're playing as, you'll have to keep an eye on the important vitals depicted in-game: your Health, Joy, Memory Loss, Fatigue, Hunger, Thirst, and other attributes, such as your Stamina. Health is an obvious thing to fix: You need to heal yourself and make sure you're not consistently hurt. More importantly, you need to feed yourself and drink beverages from time to time. Water is easy enough to find, and you can use a Canteen to help make this an easier process. There are plenty of various foods you can find nestled throughout the world (this goes back to the crafting suggestion) to make sure you're not just sitting around hungry all the time. Finally, resolving Fatigue issues can be done by sleeping in a bed in a Safe House. It will help you get back on your feet quickly enough, but it will not negate the fact that you still need drink or eat. All of these things, like in real life, still matter and carry a significant amount of weight. Some of the other factors come into play later in the game, but these are the most important gauges you'll need to keep an eye on if you want to make it that far in We Happy Few. Need more assistance in surviving the trippy dystopian world of We Happy Few? Be sure to check out our Official We Happy Few Wiki for all the info you could ever use!